We here at Dating Pro's experts team will gladly help you create a dating website or app in a similar niche. Contact us to receive a free estimate! If you are interested in dating a Muslim, Muslima.com is an ideal dating site to try out. The site specializes in international Muslim matrimonials and currently (as of Feb. 2016) have had over 5 million members registered since launch. At any given time there are usually thousands of members online actively looking for single Muslim women and men. Muslima.com allows free members to reply to messages they receive. This means you may not even have to pay to use the dating site. As a paid member, you get many additional perks such as the ability for members to reply to messages you send them. This is unlike most other Muslim dating sites, where usually only paid members can communicate with each other. 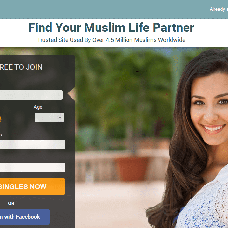 According to our research, Muslima.com is the largest dating site that caters to Muslims. 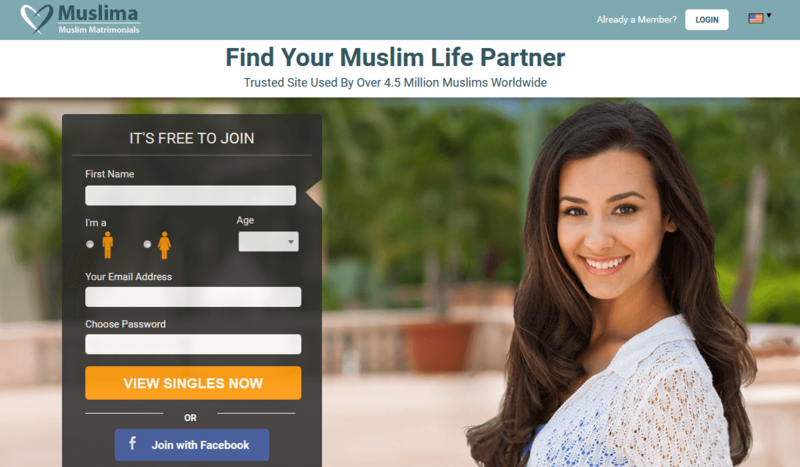 The site offers a safe and secure online community for single Muslims. It takes only a few minutes to join as a standard member and you don't need a credit card—so give it a try today!